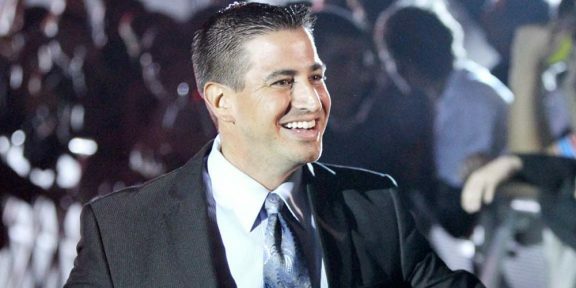 In a very surprising move, WWE announced that ring announcer Justin Roberts is no longer employed by the company after his contract was not renewed. 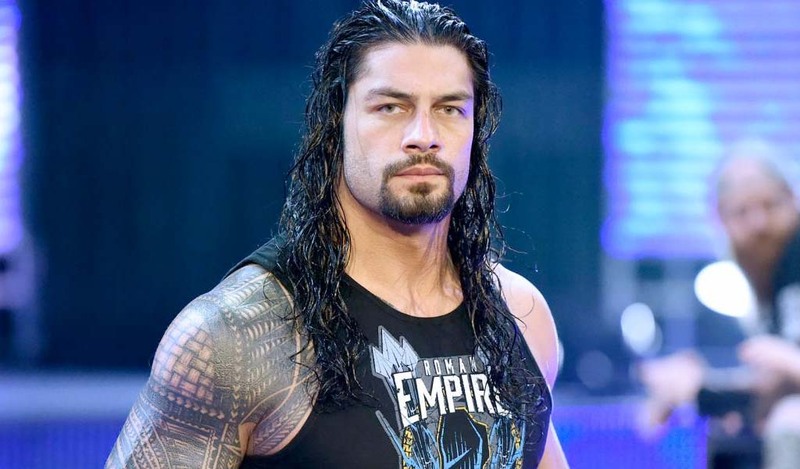 “WWE has chosen to not exercise its option to renew ring announcer Justin Roberts’ contract. 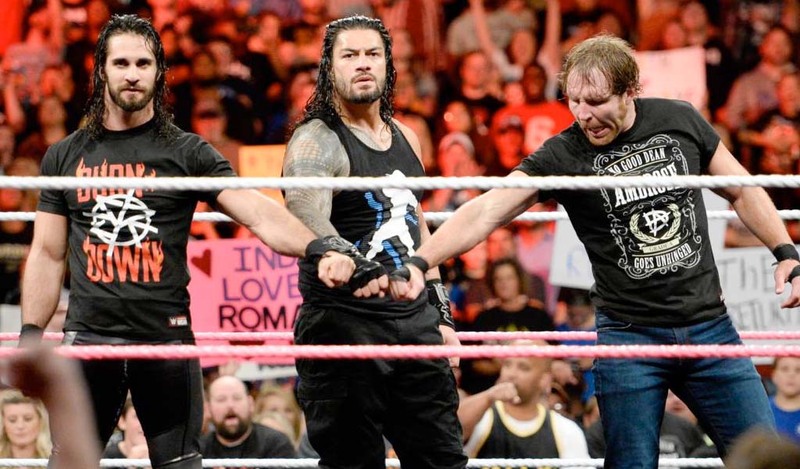 Effective immediately, Roberts is released from WWE. 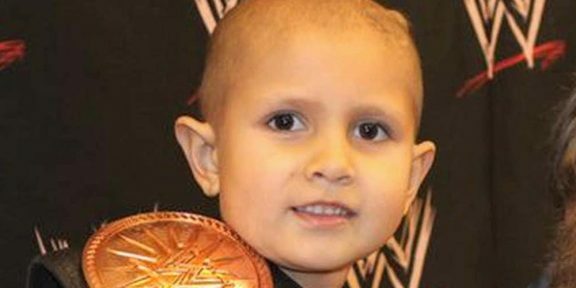 WWE wishes him the best in all his future endeavors,” read a note on WWE.COM. Roberts worked last night’s Raw, his last gig with the company and according to sources he was informed after the show went off the air. Roberts has been working for WWE since 2002 announcing for Velocity, Heat, ECW, Smackdown, Raw, and pay-per-views. In 2009 he took over Lilian Garcia’s job as the main Raw announcer, a job he retained till he got the pink slip.